The battle was lost ages ago and now the barren ruins hold nothing but echoes of once great civilization. Amidst the dust, few that remain are still clinging to their existence, far beyond the point where they could be called human. But the hope still lingers. On the outskirts of the forgotten city, a lone soul awakens from millennial slumber. Lost and forgotten, he finds himself in catacombs and now his way lies through the treacherous ruins to the very heart of it. 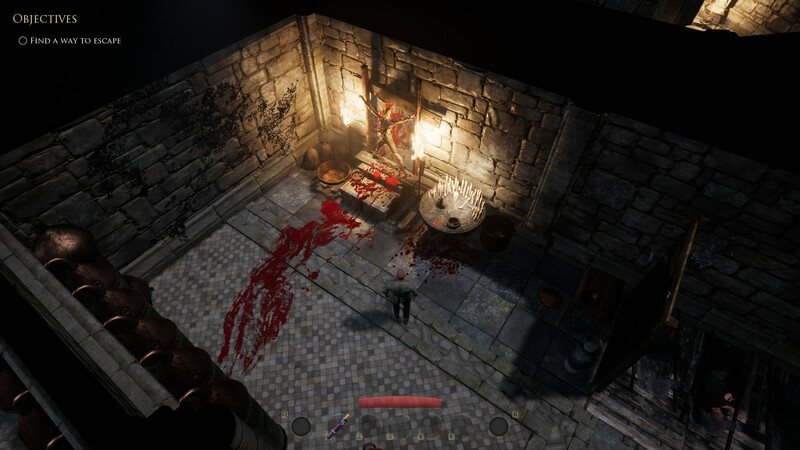 Enoch – Underground is a roguelike action-RPG title set in an ancient city destroyed long time ago. The player takes control of the awakened – one of the few survivors left in the city. Without goal and without memories he starts his way through the ruins striving to find his place in this hostile world. 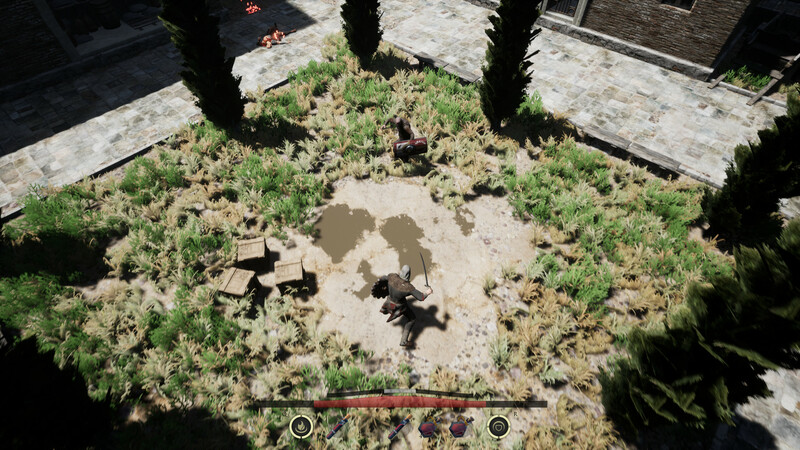 The gameplay is based on classic roguelike RPGs with such features as procedurally assembled environments, precise battle system and generous loot, but makes accessibility a staple of game’s design. 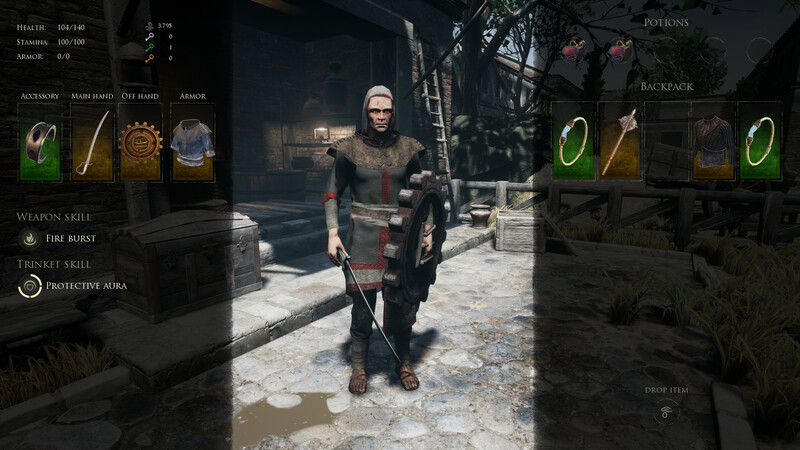 The character progression is entirely loot-based, eliminating the need for complex character menus while retaining flexibility and customization options. 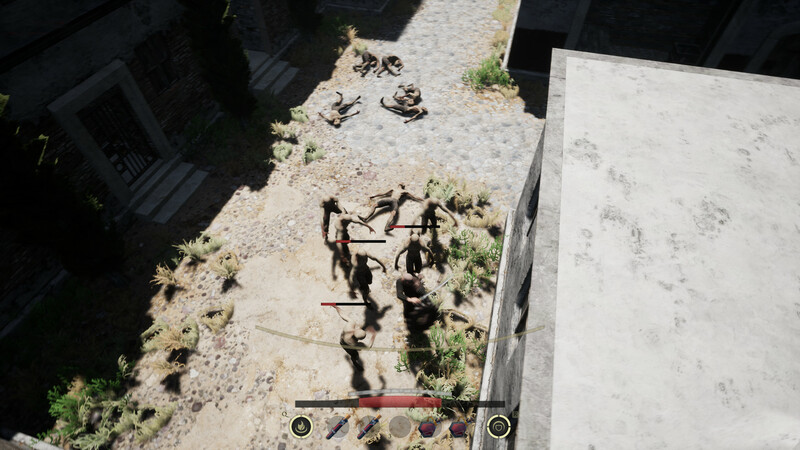 Each weapon type has unique stats and attack patterns, armor can provide additional protection and sometimes valuable buffs, trinkets and mutagens allow to change character’s abilities, providing an advantage in combat. Encounters require patience and precision but give just enough room for error to get familiar with enemy’s attack patterns and develop a strategy to withstand them. The game is balanced to be hard but fair so that completing the playthrough gives the sense of achievement while the process of doing so does not feel like a chore. The terror and gloom-filled world of Enoch: Underground is welcoming all action RPG lovers. Take part in a real death and survival race! 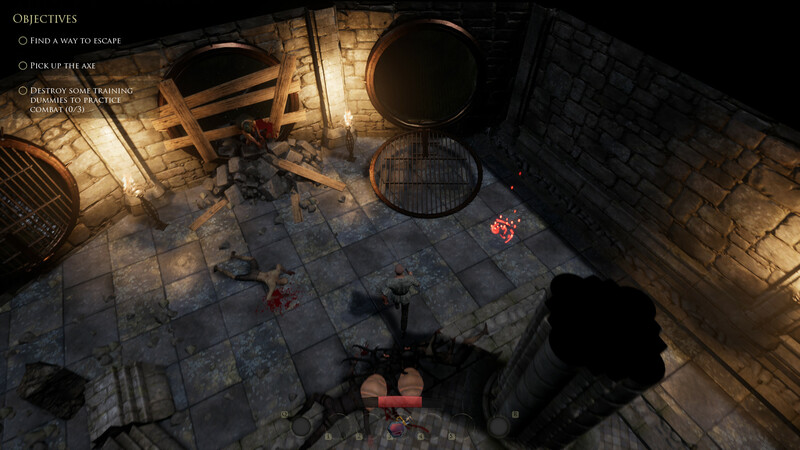 Enoch: Underground is a rogue-like RPG that is set in an ancient perished city. You are the Awakened, the only survivor of all the citizens of this formerly great city. You are surrounded by rusty spears, burning dead bodies, scary monsters, and treacherous traps. Your only goal is to survive. Find yourself a weapon and boost your skills. Cut through herds of monsters. Enjoy the graphics on Unreal Engine 4. And survive. 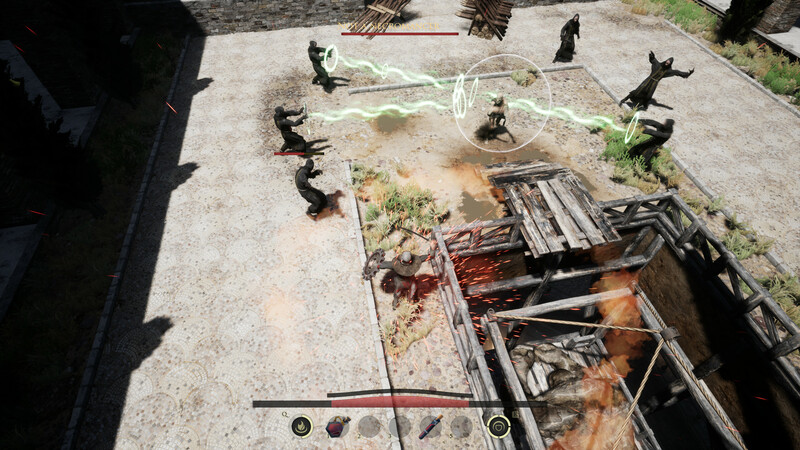 The Enoch is focused on a complex role model of the game: a true-to-life dynamic combat system and character equipment. The gameplay is as simple as it can be. The character development is based solely on the equipment. You don't have to figure out dozens of skill combinations, but the variety of equipment allows you to work out your unique style. The developers insist that Enoch is made complex, but just. And for a good reason: you get to appreciate the victory at the end of each level. Mind you, the game has no checkpoints! Isn't it challenging? Well elaborated role and combat systems: every new enemy is surprisingly different. Equipment affects your character's stats. The game has a lot of secrets. Find and unlock them all! The biggest indie gaming stories for the week of March 30 2018.